Everyone’s family law needs are unique. At Bookman Law we treat every unique case with the same meticulous diligence and care. 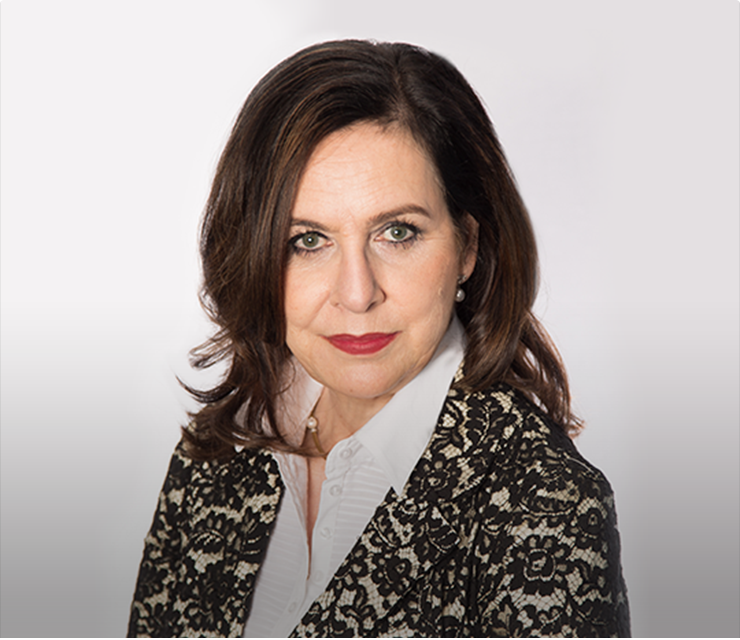 Bookman Law is recognized as a leading family law firm in Ontario. 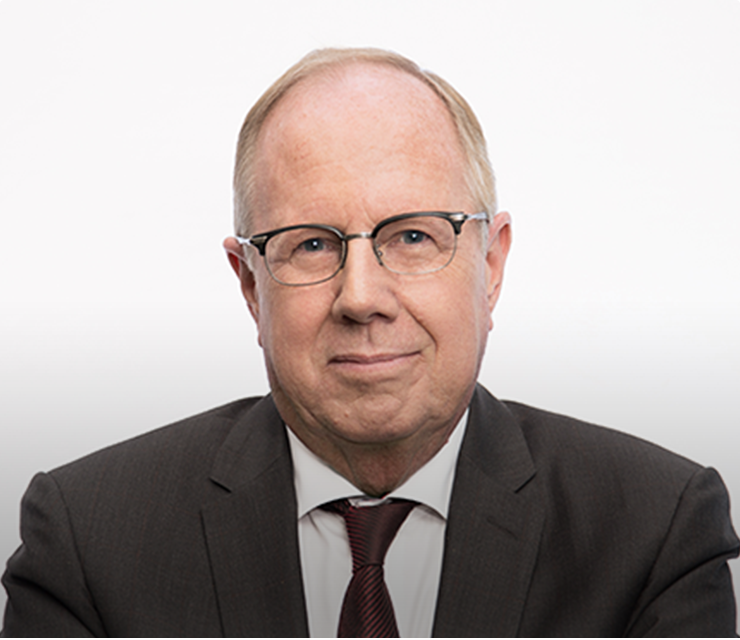 The broad range of experience of our lawyers in all areas of family law positions us to provide our clients with highly competent, goal oriented representation. Family law cases are among the most common issues in today’s court system. 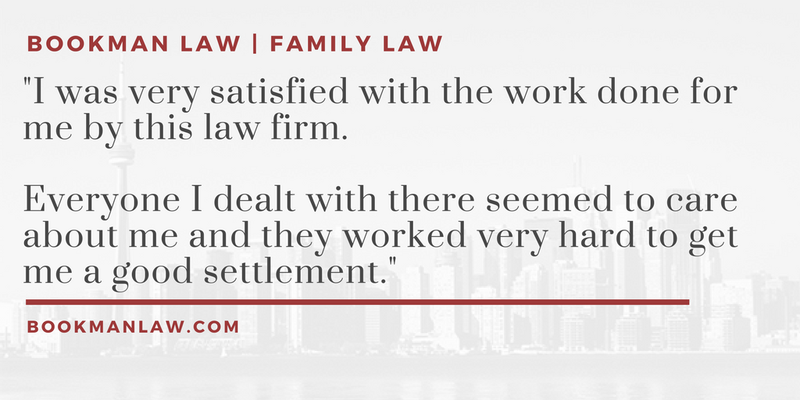 Because of their sensitive nature, family law cases require exceptional attention to detail and a willingness to preserve through numerous obstacles. No matter what your family law need might be, we will lead the way. “Laws and guidelines regarding Separation and Divorce Law can be surprisingly hard to find. In my practice I have had the pleasure of helping hundreds of families to navigate through complex separations. 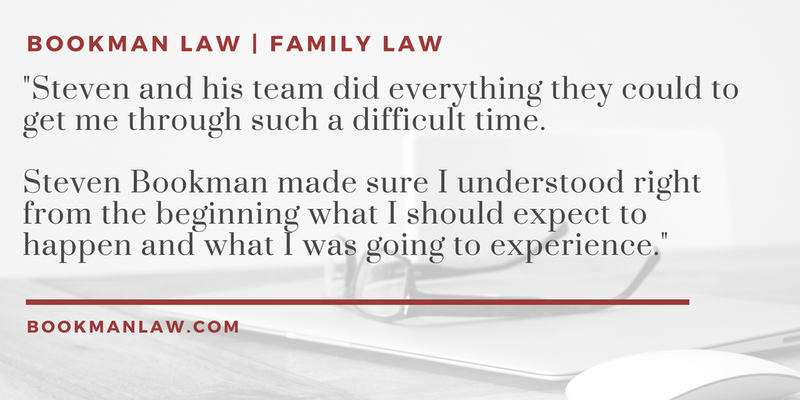 At Bookman Law we are always trying to make the process more clear and less emotionally taxing. This page is meant to serve as a FAQ for those considering or pursuing a divorce, separation or other family-related legal matter. These are things that most people don’t know, especially when they are unsure where to begin. I have tried to cover the most pressing questions but please don’t hesitate to reach out with any questions I have missed. This is what we specialize in. Don’t hesitate to pick up the phone and call – we are here to support you, no matter your situation. What are the most common issues in Family Law? How do you become a common-law spouse? A separation agreement is a legally binding contract created between two spouses, at the time of their separation. It can be helpful to have a lawyer represent you in working out these important details. 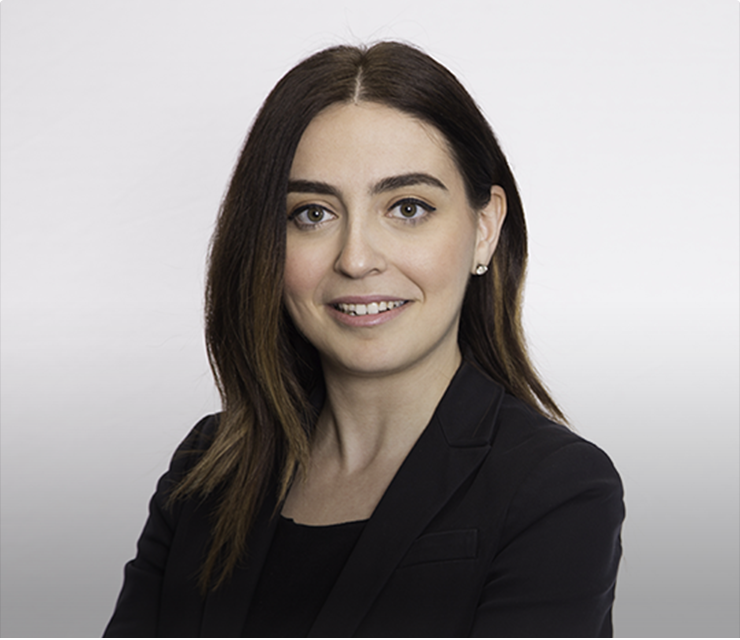 If you are separating, a separation agreement can help you address issues such as custody, maintenance and family assets instead of having to go to court to resolve such issues. By having this agreement in writing, you can avoid costly litigation fees in the future. Custody is the right to make decisions about how to care for and raise a child. These decisions can include the child’s legal name, where they attend school and where they will live. Note: Custody is not about which parent the child lives with. For example, the child might live mainly with one parent, but both parents have custody. Or even if only one parent has custody, the child might spend equal time living with each parent. Navigating the ins and outs of family law can be very overwhelming, especially in a time of anger, frustration, and exhaustion. These resources can help answer some basic questions you may have. If you have any questions regarding the family law process, divorce process, or child custody process, please contact us or request free a consultation. We are here to help, no one should have to struggle through their case alone. Joint Custody Vs. Shared Parenting: What is the difference?